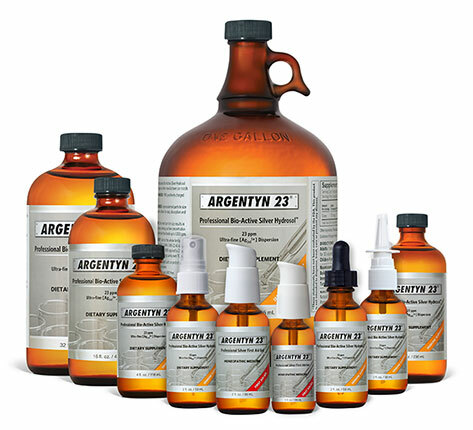 Maintain healthy immune function with Argentyn 23® Spray from Natural Immunogenics. Take Argentyn 23® Spray from Natural Immunogenics daily and it could potentially fight infections‚ inflammation‚ and respiratory problems. 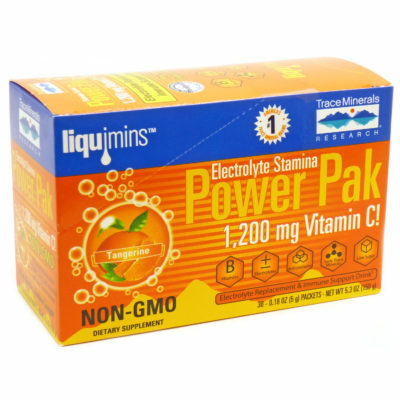 – Immune-Building: 3 times daily. 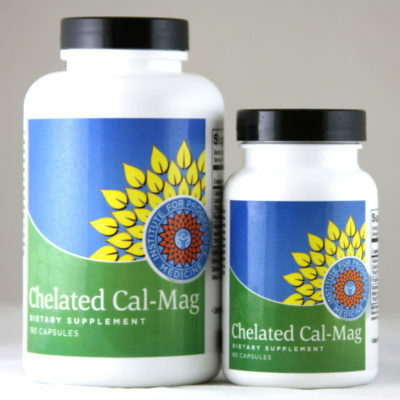 – Long-Term Immune Support*: 5 times daily. 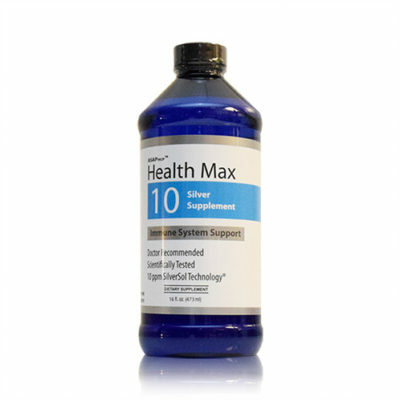 – Short-Term Immune Support*: 7 times daily. Endotoxin/Pyrogen tested.For best shelf-life, avoid sources of magnetic energy and extremes of light.